Use this quiz and test book to measure your teen’s understanding of the physical, political, and cultural aspects that make our world a fascinating place to know. The quizzes and tests are correlated with the texts World Geography in Christian Perspective with Political and Cultural Profiles, 2nd ed. ; World Geography Map Studies, 2nd ed. 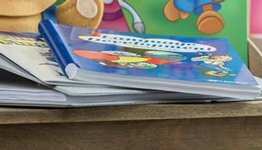 ; and World Geography in Christian Perspective Teacher Edition, which includes the curriculum/lesson plans and “pop” reading quizzes. 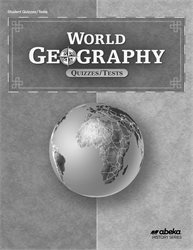 Answers and grading guidance for the quiz and test book are sold separately in World Geography Quiz/Test Key. Grade 9. One semester. 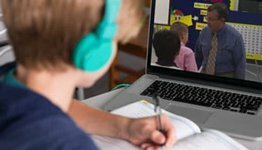 A variety of question formats on the quizzes and tests such as multiple choice, modified true/false, matching, and short answer holds your teen’s interest and verifies whether he understands a concept, no matter how it is presented. The black and white maps on the quizzes and tests correspond to the colored maps in the two texts, preventing confusion and frustration in identifying the locations. 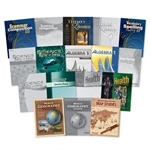 Each of the 22 quizzes clearly indicates whether it is over textbook pages or a specific physical or political map, allowing your teen to focus his study, mastering small segments at a time. 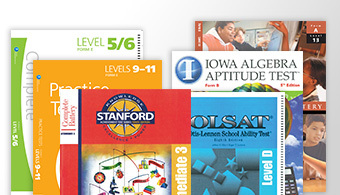 The 4 unit tests and 2 cumulative tests over the two texts reinforce and measure your teen’s learning.